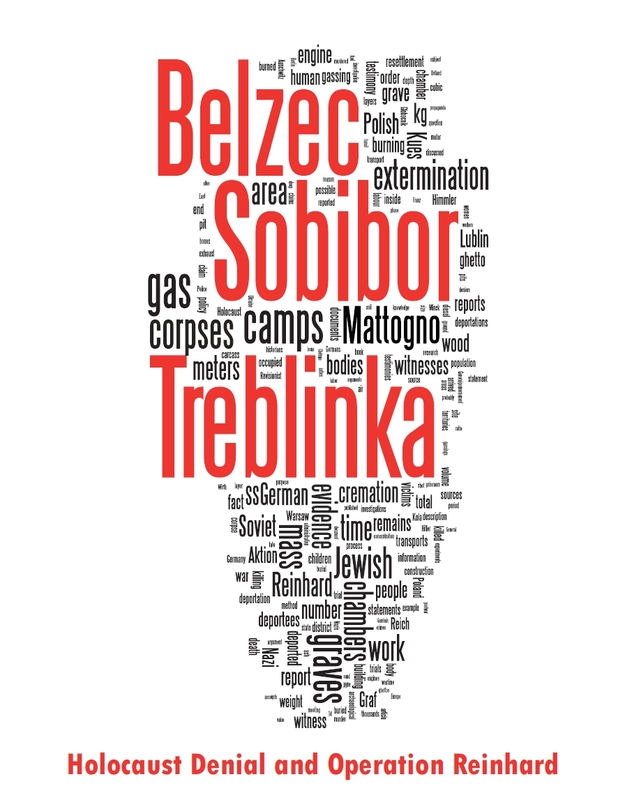 On page 22 of The Holocaust By Bullets, Desbois interviews the village priest of Belzec, now aged 91. The priest describes how, along with other villagers, he had watched executions from his roof. He also says that his mother "couldn't bear the smoke" so had to shut herself up in the cellar. On page 154, a peasant explains that the commander of Belzec camp requisitioned his wheat and barley sorting machine. 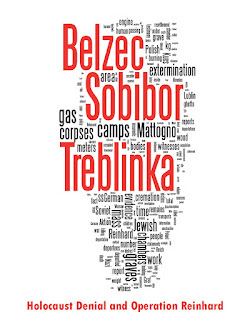 When he went back to collect his machine, after the deportations had finished, he found that ten such machines were being used to sift Jews' ashes.